BlackBerry ha annunciato oggi un importante aggiornamento per WatchDox, la sua piattaforma aziendale per la condivisione e la protezione dei documenti. In primo luogo è stata annunciata una nuova applicazione per BlackBerry 10. Inoltre, l’azienda canadese ha espanso il supporto a Samsung KNOX, Android for Work e Secure Work Space per iOS e Android. Infine, WatchDox include anche l’integrazione a Enterprise Identity di BlackBerry, che permette agli utenti di effettuare l’accesso da diverse piattaforme utilizzando una singola autenticazione. Di seguito il comunicato stampa (in inglese). WATERLOO, ONTARIO–(Marketwired – Aug. 26, 2015) – BlackBerry Limited (NASDAQ:BBRY) (TSX:BB), a global leader in secure mobile communications, today unveiled updates to WatchDox(R) by BlackBerry(R), including a new application for BlackBerry(R) 10 devices and additional multi-OS integration. WatchDox by BlackBerry is a secure enterprise file sharing and mobile content management solution. It increases productivity and collaboration by enabling users to connect to files from any PC, tablet or smartphone. Organizations remain in full control of corporate content, even after files are downloaded and shared with third parties. WatchDox by BlackBerry was recently named a “Visionary” in the Gartner “Magic Quadrant for Enterprise File Synchronization and Sharing”(1) for the second consecutive year. 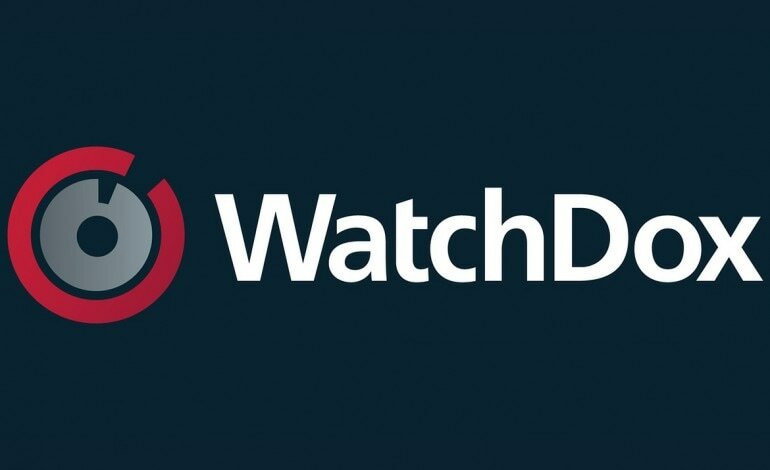 The new WatchDox by BlackBerry application for BlackBerry 10 smartphones, including the BlackBerry(R) Classic and BlackBerry(R) Passport, provides secure anytime online access to content, with synchronization across mobile, desktop and web environments. Users have the ability to browse, access, search and view Microsoft(R) Office, PDF and image files from Windows(R) File Share and Microsoft SharePoint(R). They can securely share links to content with colleagues as well as third party collaborators, enhancing productivity without putting corporate data at risk. WatchDox by BlackBerry has also expanded support to devices with Samsung KNOX(TM), Android for Work(TM) and Secure Work Space for iOS(R) and Android(TM). By adding workspace functionality, the WatchDox by BlackBerry app is completely separate from personal content, creating another layer of security and privacy. The update also integrates mobile productivity tools for users to access, create, edit, annotate, search, stream and share files, as well as performance enhancements that make it easier for users to work with large files.